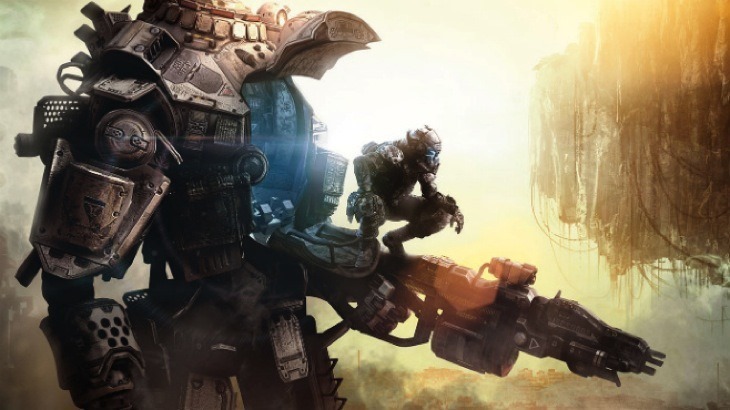 EA and Respawn’s mech-and-pilot shooter Titanfall was the big hit at last year’s E3, and was even rather well received by critics upon its final release. Unfortunately, the game was denied a local release because its cloud-powered servers are too far away from Africa. Maybe you’ve been wondering what the hype is about. If you have a bunch of spare bandwidth, you can give it a shot this weekend – for free. The game will be free to play for the weekend, as part of EA’s new “Game Time” promotion. Of course, Titanfall won’t appear on the South African Origin store, so you’ll have to use your brainboxes to create a faux one based in the US or UK. If you do happen to see what you like, remember that buying an Origin code for Titanfall from somewhere like Evopoints.co.za will allow you to download and play the game on your usual Origin account.